The body's joints are what make it flexible and mobile, and it is not unusual that over time they stiffen up and sometimes even ache. Devil's Claw is well documented for helping to alleviate the pain and swelling in the joints and in the spine and neck. Yucca root is also in the formulation and has anti-inflammatory and analgesic properties. 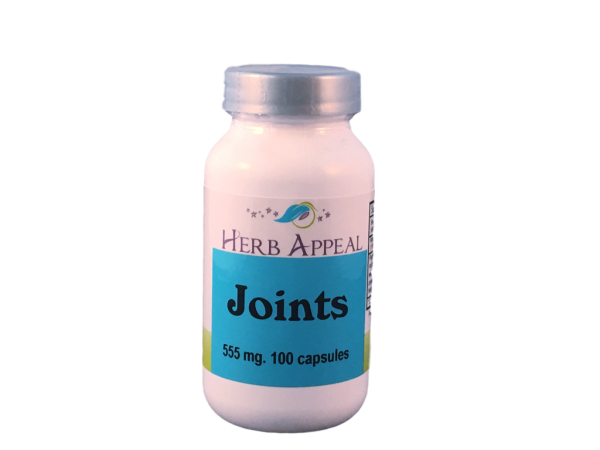 This is aptly named as it is our go to formula for Joint Relief.